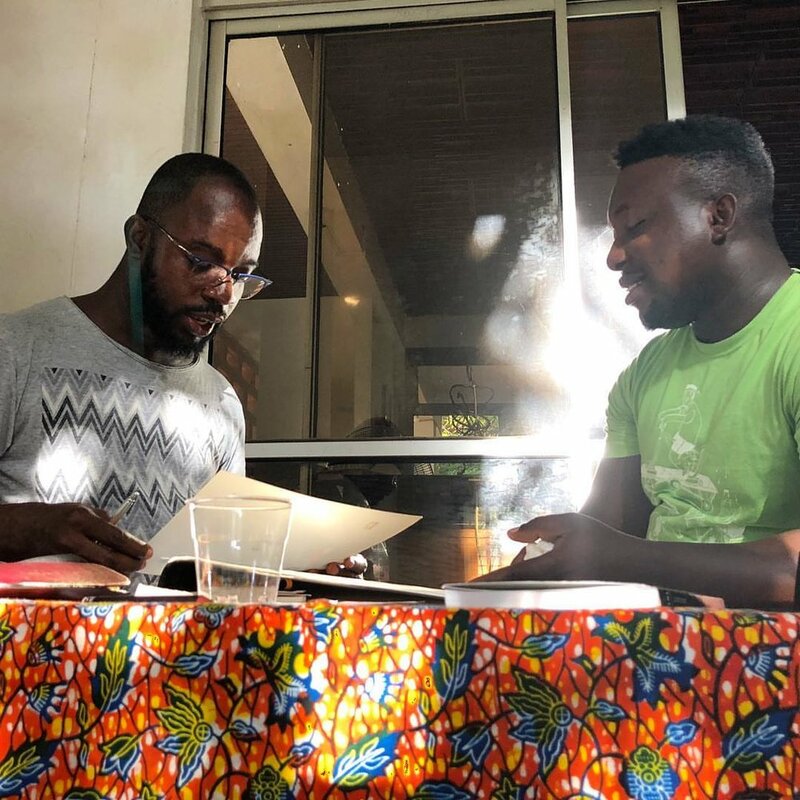 In May 2018, Nuku Studio, together with World Press Photo Foundation, organised the first Portfolio Review and Meet-Up for photographers in Ghana. This second portfolio review is an invitation to all photographers, Ghanaian and international, based in Ghana to have their portfolios reviewed. Reviewers include: photographers Nana Kofi Acquah, Nii Obodai, and Leke Alabi-Isama, Marc Prüst (Nuku Photo Festival), and David Campbell (World Press Photo Foundation). You are free to chose how to present your work; if you would like to show work on screen, please bring your own laptop. Participation is free, but please register via email at info@nukufestival.com.